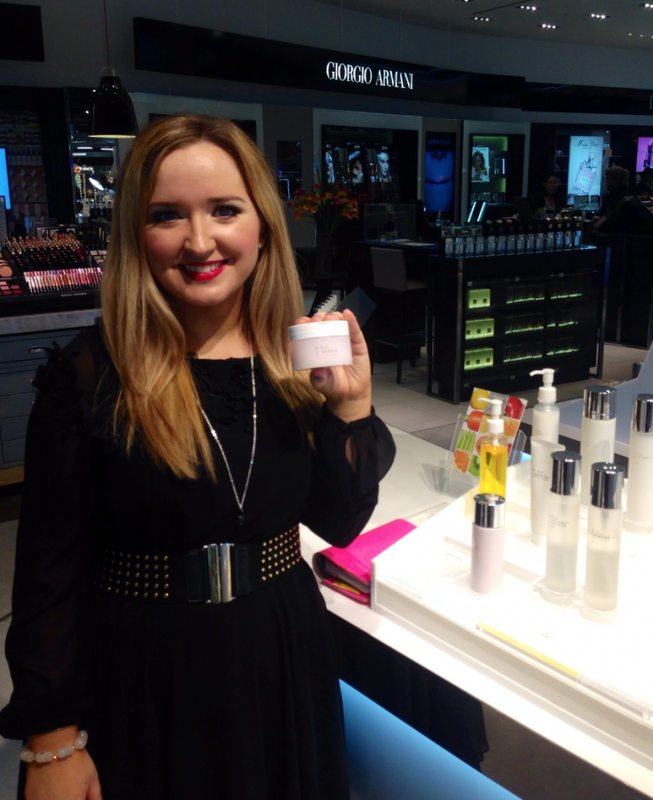 Whether it’s a special occasion or you’re looking for some expert advice, Rose Gallagher is your girl for all things beauty at Selfridges Beauty Hall, Bullring. Rose will introduce you to exclusive products and services, make recommendations based on your needs and even put together gifts on any given budget – perfect for guys that need a little bit of help with that perfect gift. 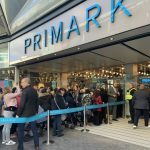 With 30 beauty counters, including brand favourites Bobbi Brown, Nars, MAC, Chanel and Charlotte Tilbury, plus the new Beauty Workshop with handpicked must-have brands and items, there really is something for everyone. Customers can either pop in store, call 07894 807 878 or e-mail Rose at rose.gallagher@selfridges.co.uk to make an appointment. The service is £50, which is redeemable against products or services. RMK Cleansing Balm M is a rich cleansing balm, ideal for mature skin types. Enriched with Damascus Rose oil it helps to repair skin, soothing irritation, inflammation and breakouts and also soothing away stress and tension with its delicious scent. 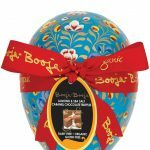 Additional ingredients such as grapeseed and avocado oil nourish and hydrate skin. With its rich, melting texture, this balm works to effectively remove all makeup, even mascara and leaves skin silky soft, perfectly cleansed and also firmed and super hydrated. 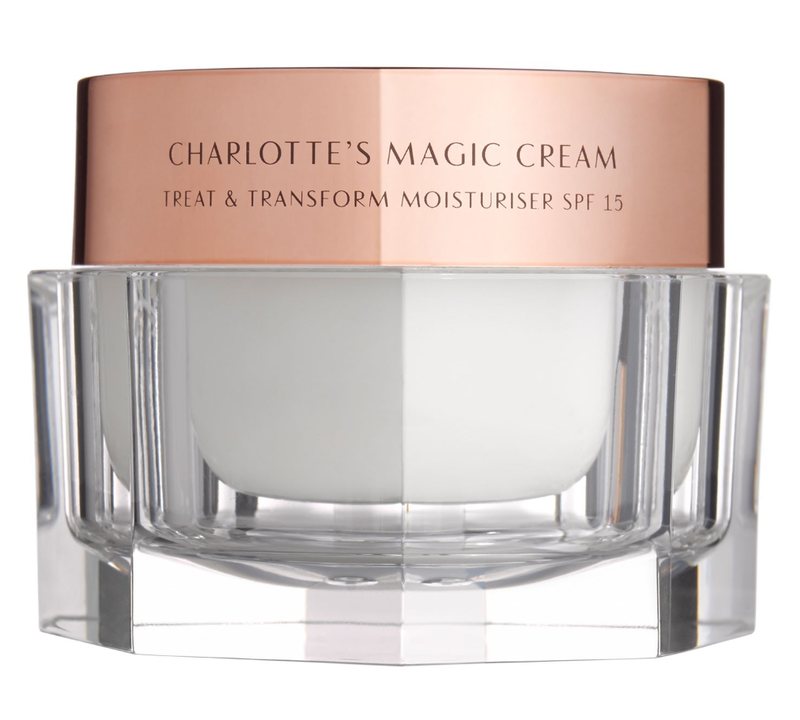 Charlotte’s Magic Cream is a secret mix of patented anti-age ingredients, a hyaluronic acid booster plus floral extracts that lift and transform tired skin in an instant! Think of a wilting flower that’s just been watered – skin is flooded with moisture for a glowing complexion in a flash, no matter how dehydrated or lacklustre your skin may look. 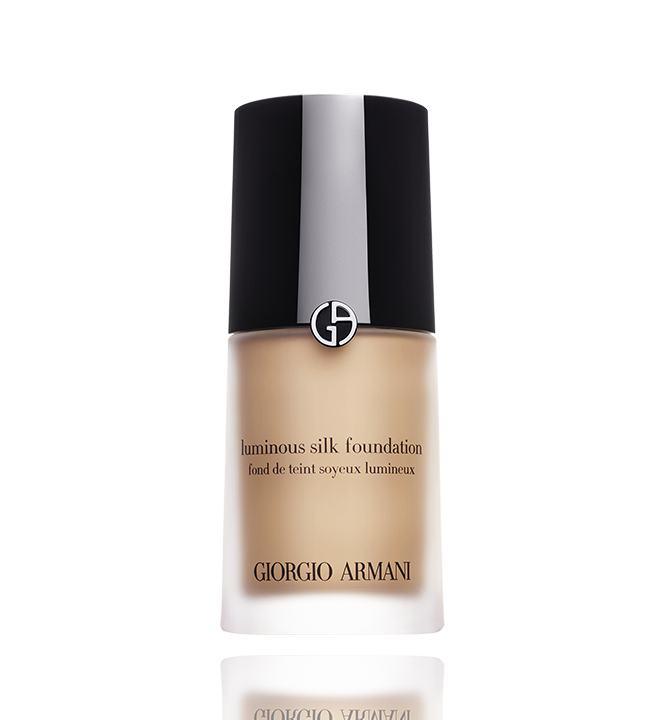 Capture the glow of perfect looking skin with Giorgio Armani’s Luminous Silk Foundation, an oil-free hydrating fluid with exclusive Micro-fil™ technology. Its lightweight and silky texture glides on seamlessly for an all-day, buildable coverage. Find your perfect match among 21 available shades for all skin types. 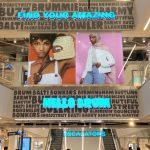 Follow on Instagram @SelfBirminghamBeauty – for tips, tricks and new arrivals as they come into store.